This Personalised Any Name Sterling Silver Oval Locket is a classic and timeless gift that is ideal for a range of occasions. 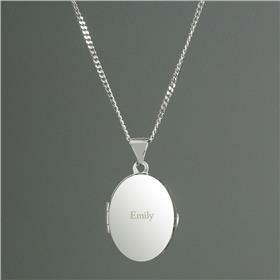 This locket is made from sterling silver and comes presented in a stylish gift box. 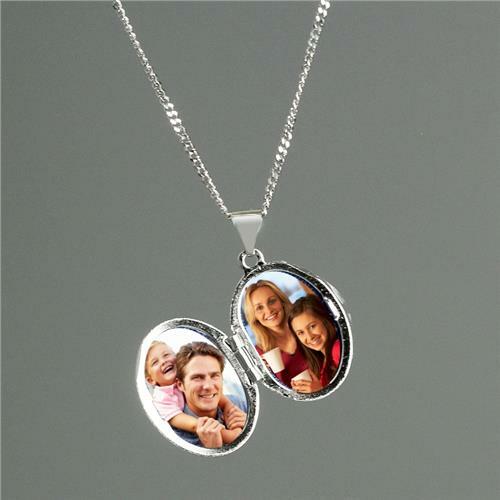 Two small photographs can be inserted inside the locket. The space can fit a maximum width of 1cm and a maximum height of 1.5cm. 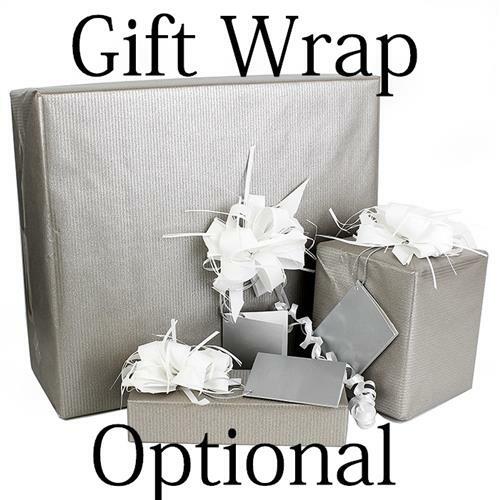 Ideal for Mother's Day, Birthdays, Anniversaries, Weddings.